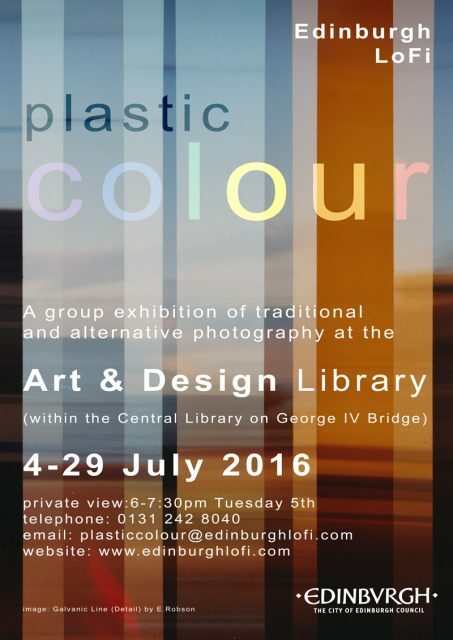 This summers Edinburgh LoFi exhibition takes a plastic lens and colour film as it’s starting point. 10 members have returned to the techniques and technology which inspired the groups inception. Making the most of basic photographic equipment – a lightproof box and some colour sensitive film – the members have applied imagination and experience to produce a range of exciting new works which push the medium, molding and modelling light. The exhibition is available to view at the Art & Design Library from Monday the 4th, with the opening night on Tuesday the 5th from 6pm. All welcome. The first LoFi photowalk of the summer is almost here – Sunday 10th July. Meet at 11am at the Gosford Bothy Farm Shop for coffee before we commence our walk. Time and weather permitting we will continue to Longniddry Bents and somewhere for afternoon tea. 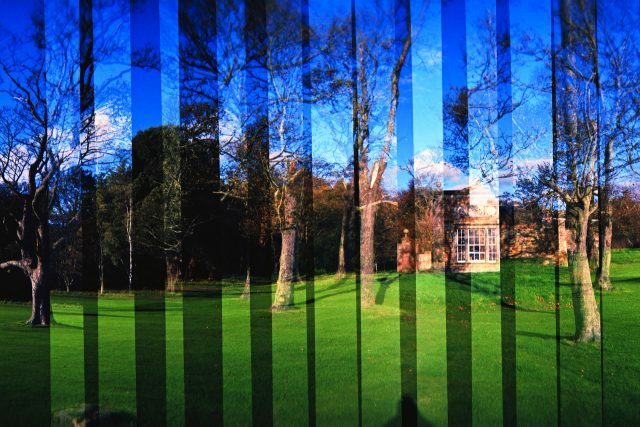 The 19th century façade is the perfect subject to capture with vintage cameras, but there are plenty of opportunities for landscape, waterscape and wildlife too. Please see the photowalks event page for full details of the day. Additional photowalks are also planned for the 2nd Sunday of August and September.